Horror films have some of the most devoted fans around, and some characters have gone to be instant classics. The only thing more terrifying that a masked lunatic with a machete or a serial killer armed with razors would have to be the children. In some horror films, the children are the ones that will make the victims run in fear. 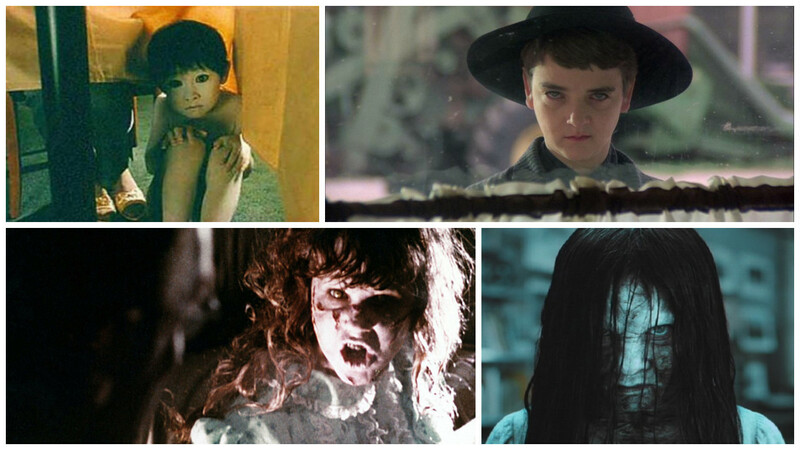 Whether it’s Tamara from “The Ring” or Regan from “The Exorcist”, you can bet that these kids would be enough to make the baddest monsters in horror films shiver in fear. 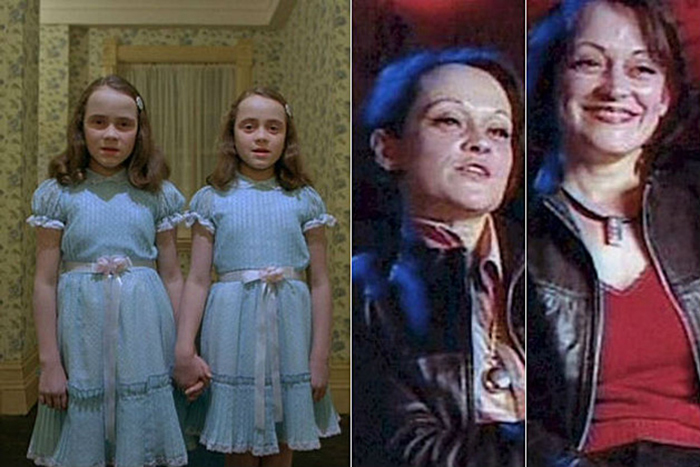 Here’s a list of 18 creepy kids in horror and their whereabouts today. 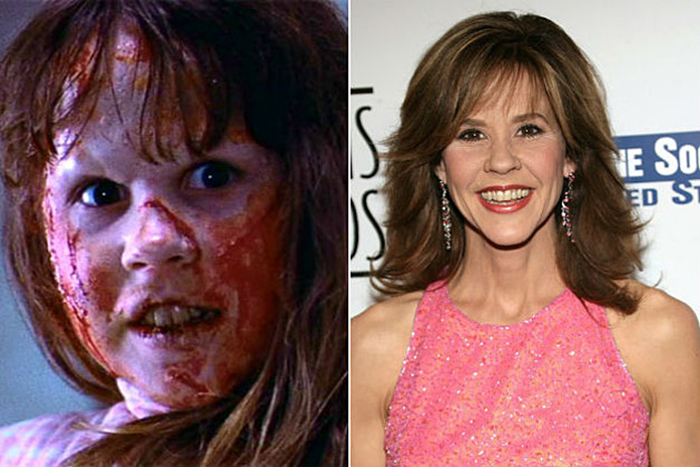 Linda Blair’s best-known role is the possessed child Regan from The Exorcist films, which earned her a Golden Globe win and an Oscar nomination in the Best Supporting Actress category. Since the iconic role, Blair has devoted her time to the Linda Blair WorldHeart Foundation, which helps save neglected and abused animals. She doesn’t seem so harmless after all! Before landing the role of Marissa Cooper on the hit Fox show “The O.C.”, Mischa Barton portrayed a frightening ghost named Kyra Collins in the horror film The Sixth Sense. Since “The O.C.” ended in 2006, the British-American has been staying busy by making appearances on “Dancing With The Stars”, “Law & Order: Special Victims Unit”, and “Recovery Road”. 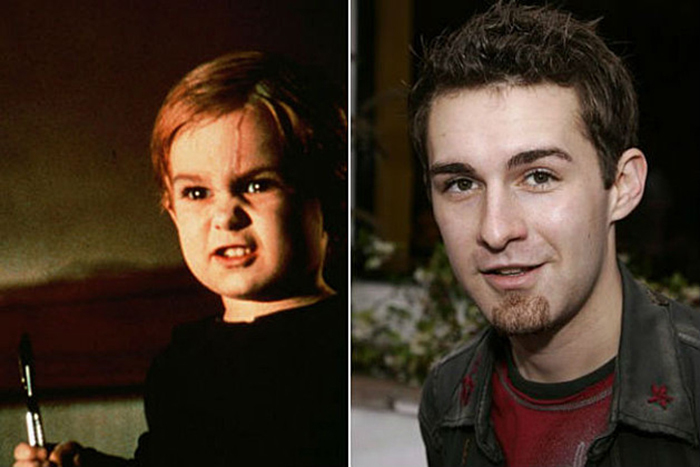 Miko Hughes’ first role was the main antagonist Gage Creed in the horror film “Pet Sematary”. After the role, the California native would gain a recurring role of Aaron Bailey in “Full House” before returning to the horror film world in “Wes Craven’s New Nightmare” as Heather Langenkamp’s son Dylan Porter. Miko recently appeared in the documentary “Unearthed & Untold: The Path to Pet Sematary”, and he works in independent films. 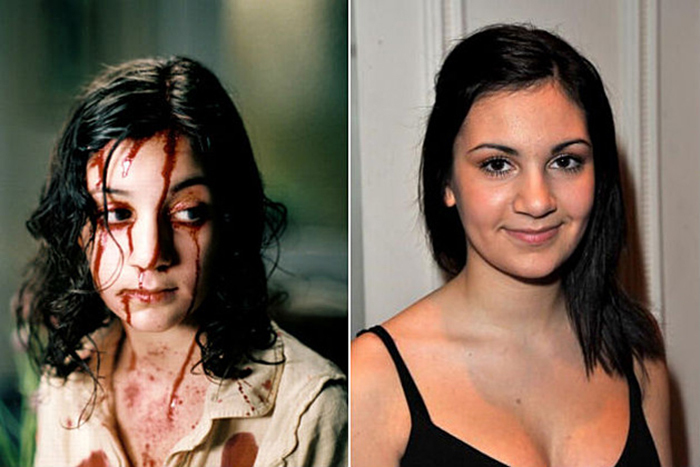 At the age of 11, Lina Leandersson landed the role of the vampire Eli in the 2008 horror film “Let the Right One In”. The Swedish actress received a plethora of award nominations for her performance and won the 2009 Fangoria Chainsaw Award for Best Actress. After the film, she landed roles in “The Arbiter” and “Broken Hill Blues”. Lisa and Louise Burns will forever be immortalized in film history as the Grady Twins in the 1980 horror classic “The Shining”. The two, who were 10 years old at the time of filming, haven’t acted since then. Instead, Lisa works as a lawyer, and Louise works as a scientist. The twins still make appearances at conventions.